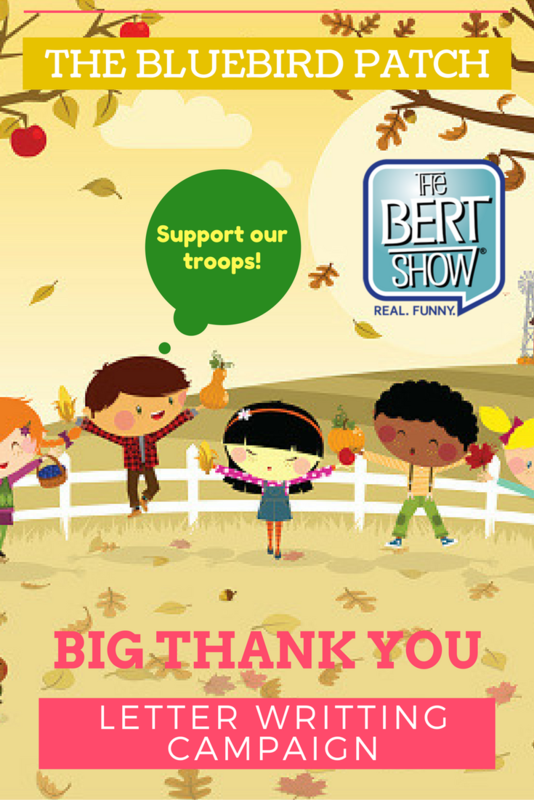 ATLANTA — Give a ‘Big Thank You’ to our troops this holiday season with the help of The Bert Show. ALL The Hits Q100’s morning radio show is kicking off their “Big Thank You” campaign this fall, giving thanks to all the men and women that serve our country. The annual effort aims to provide every active service member deployed outside the United States with a handwritten Thank You letter on Thanksgiving Day. “This is an ambitious goal, but that’s why we need the entire Atlanta community to help,” says Bert Weiss, host of The Bert Show. Since its inception in 2009, The Bert Show’s “Big Thank You” campaign has collected more than one million handwritten letters from the nation and beyond. School systems, corporations and celebrities across the country have shown their support by writing personalized letters and encouraging students, customers and fans to do the same. The campaign has received letters from all over the United States, as well as Puerto Rico and Spain, including some letters written in Chinese and braille. The Bert Show has even received calls from First Lady Michelle Obama and former President Bill Clinton, congratulating them on the “Big Thank You” campaign’s overall success in previous years. 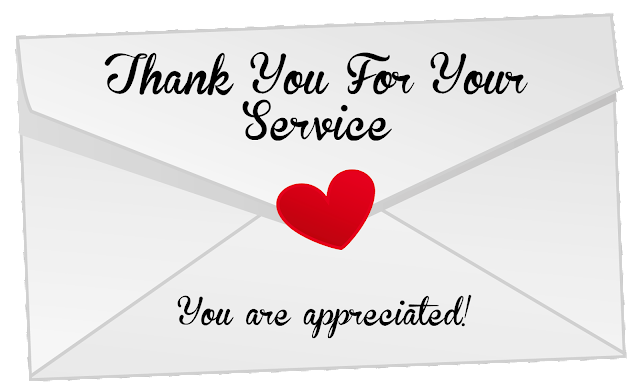 All letters must be submitted by Friday, October 28, 2016, in order for soldiers to receive the letters on Thanksgiving Day. For formatting and submitting guidelines, as well as drop off and mail-in locations, please visit thebertshow.com.